Our lab manuals pair with any textbook you are using, whether it is Apologia, aBeka, Novare, Bob Jones, or your old college text. 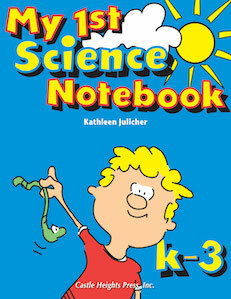 Science lab for the high school can be accomplished at home with these manuals! 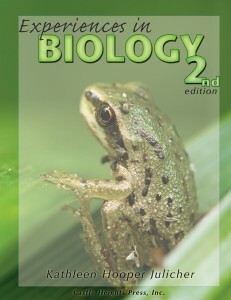 We have Biology, Chemistry, and Physics available, with Biology and Chemistry once again available in print format at a lower price, take a look! Our printable e-Book pairs easily with your science experiments to teach your young scientist the tools they need: observation, measuring and recording! I love the Table of Materials and Equipment in the science labs. I can pick and choose just what I need to complete the experiments we are planning. -Rebecca K.
As soon as we opened the box with A Junior Scientist’s Field Journal, my son grabbed it and ran into the back yard to start recording “science stuff”! What a great little book! – Michelle S.